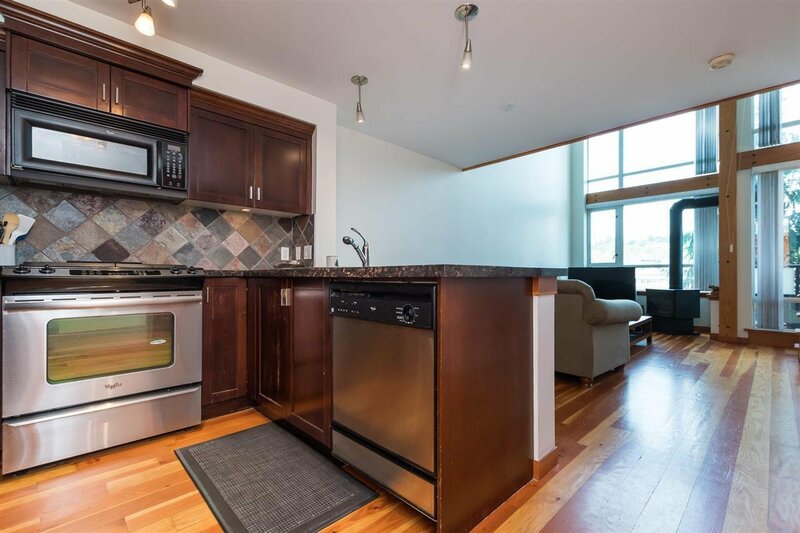 Life at the Quay waterfront is amazing. 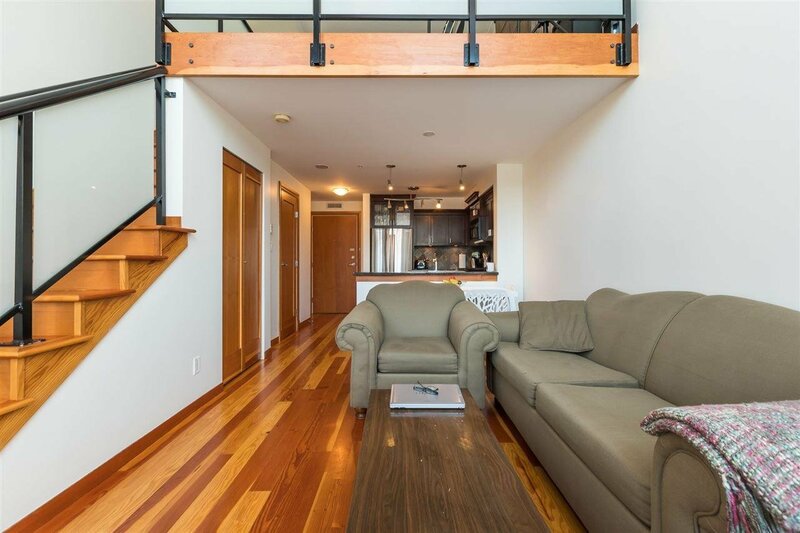 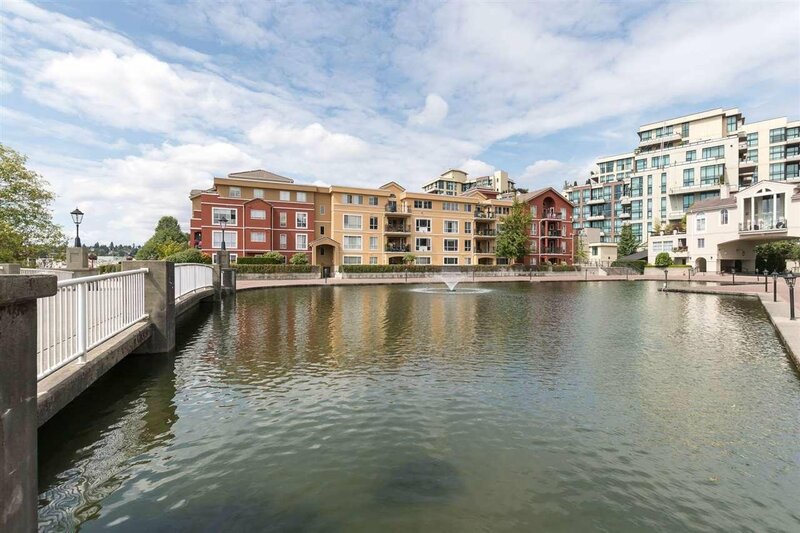 With the water side in your backyard and Columbia Square a short walk away. 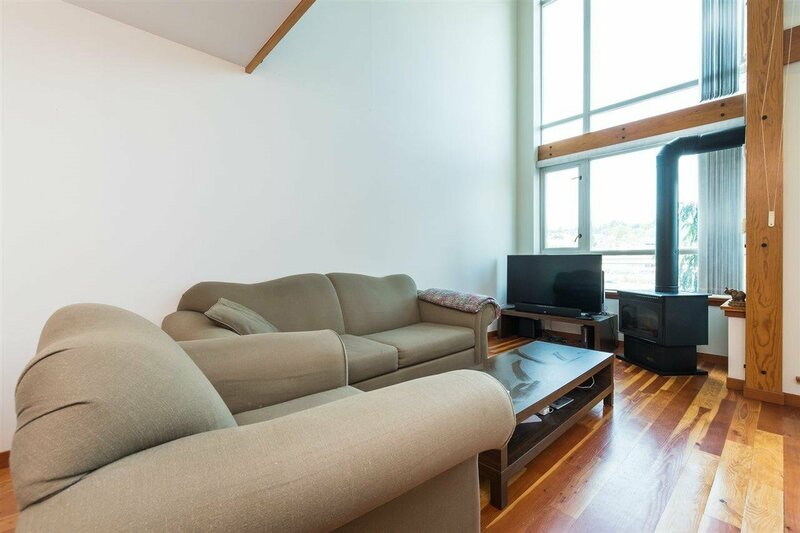 Quay living is highly sought after. 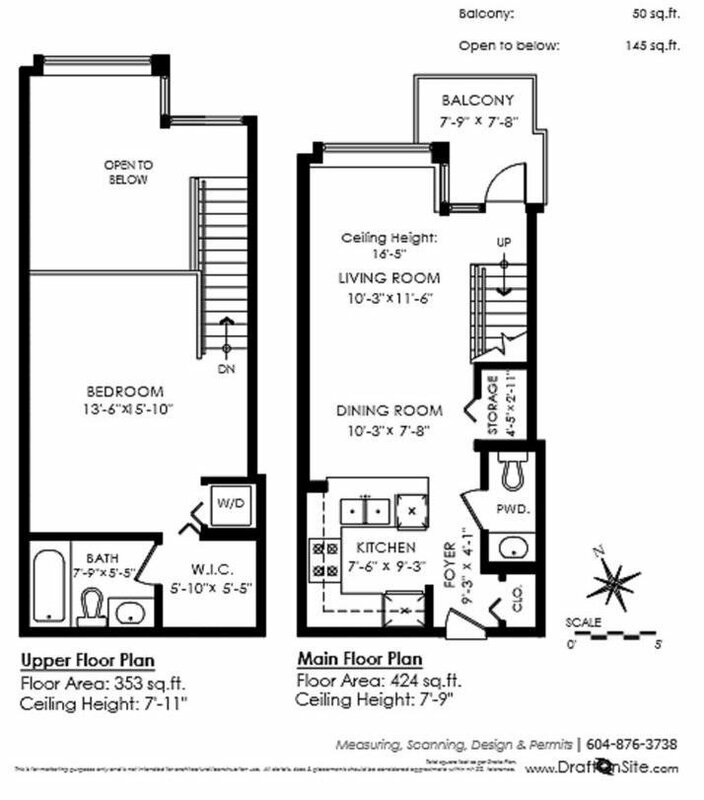 1 Loft style Master Bedroom and 2 bathrooms. 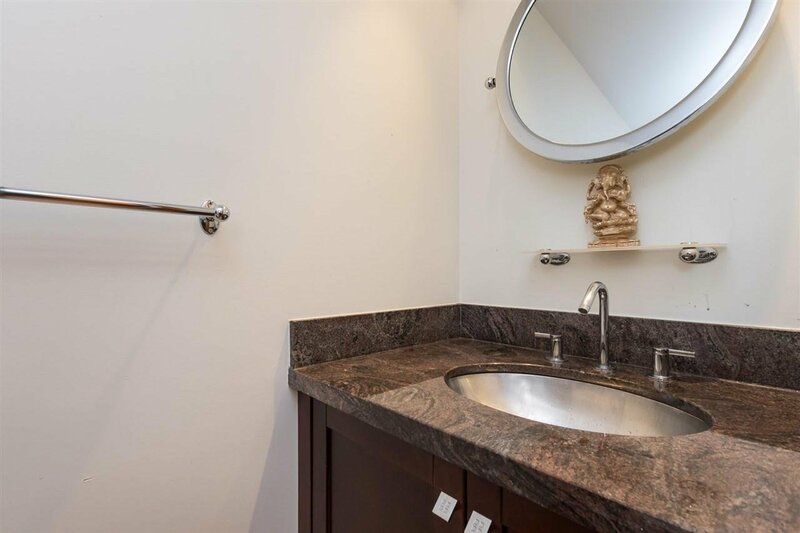 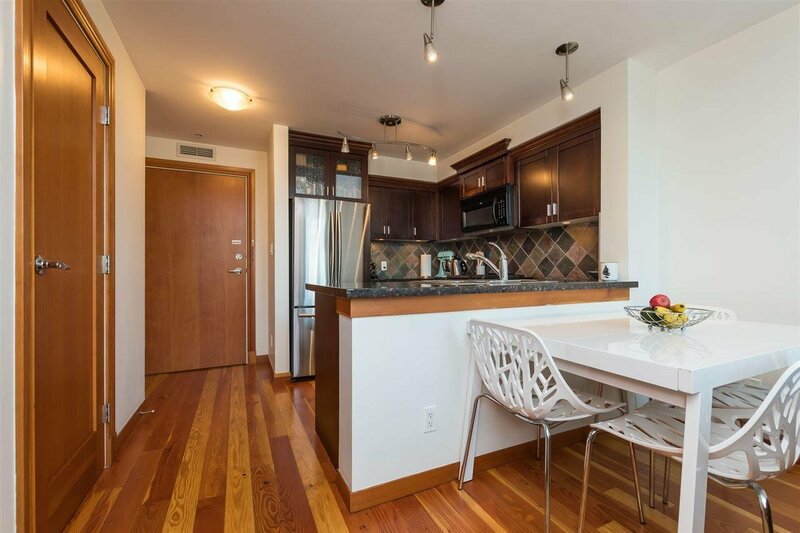 Suite also has gas stove, fireplace, wood flooring, granite counter tops, in-building parking and more. 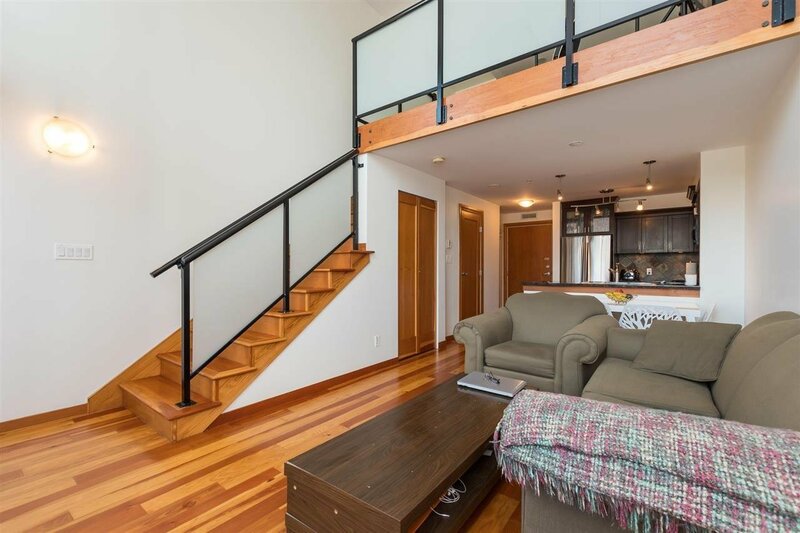 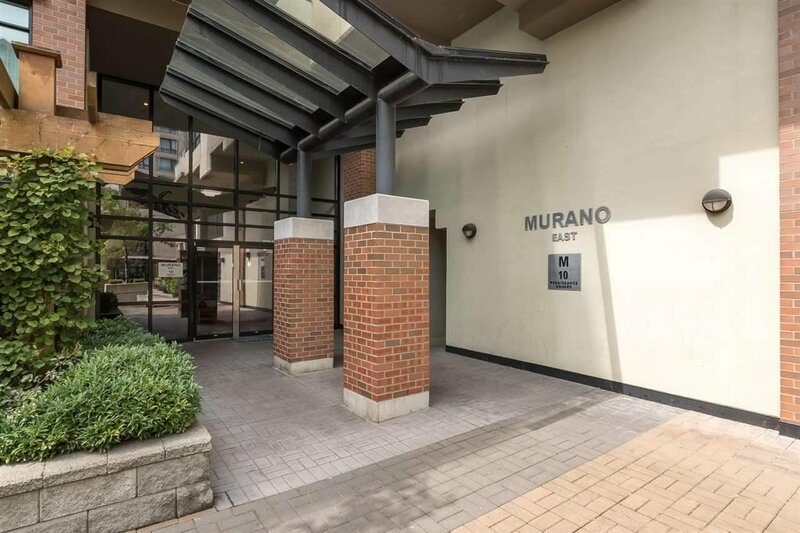 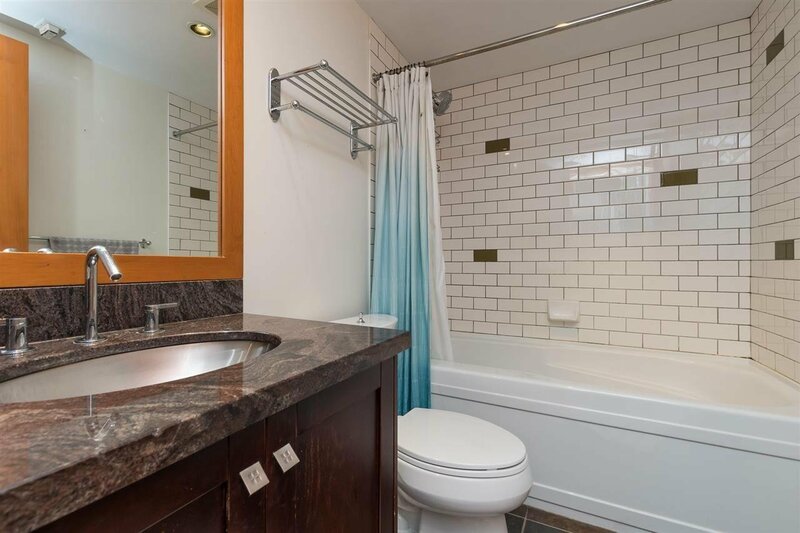 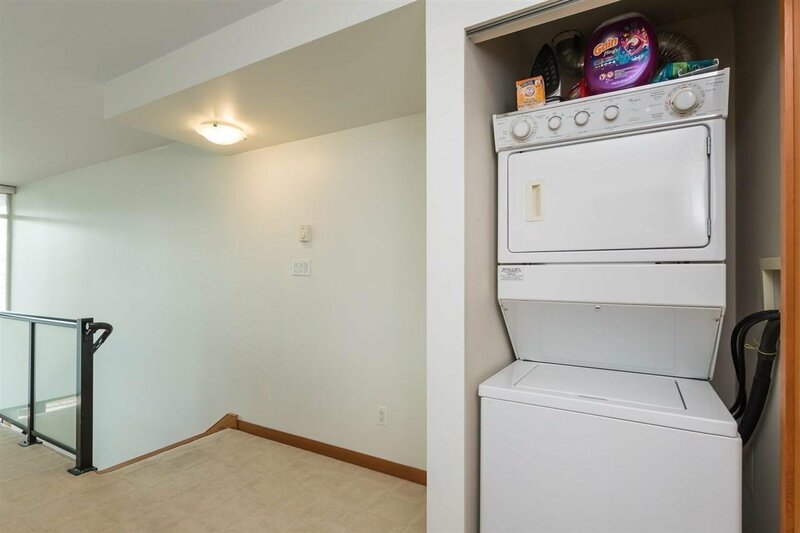 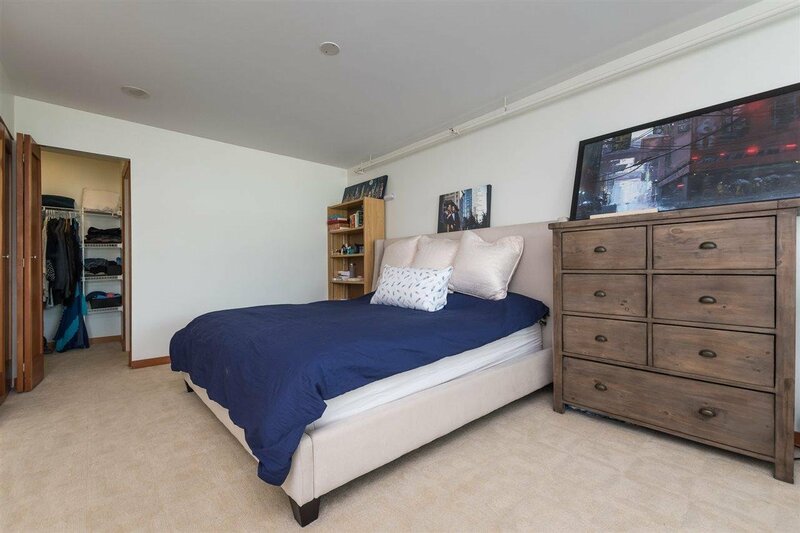 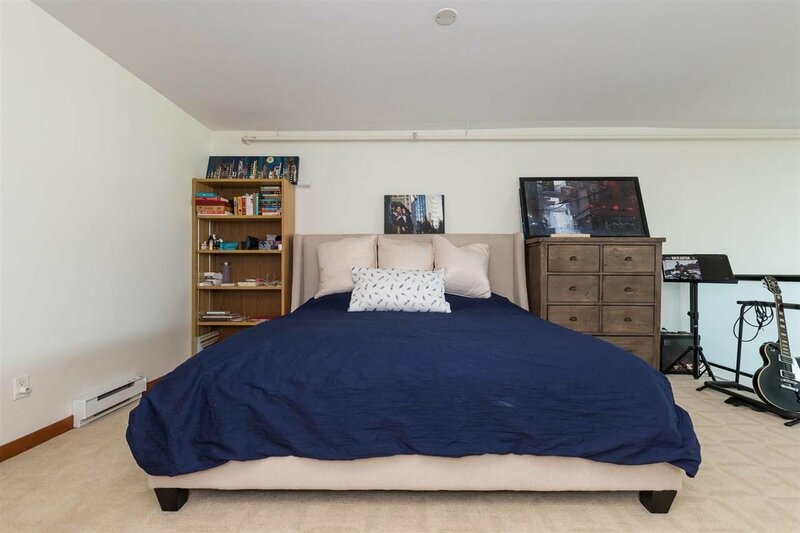 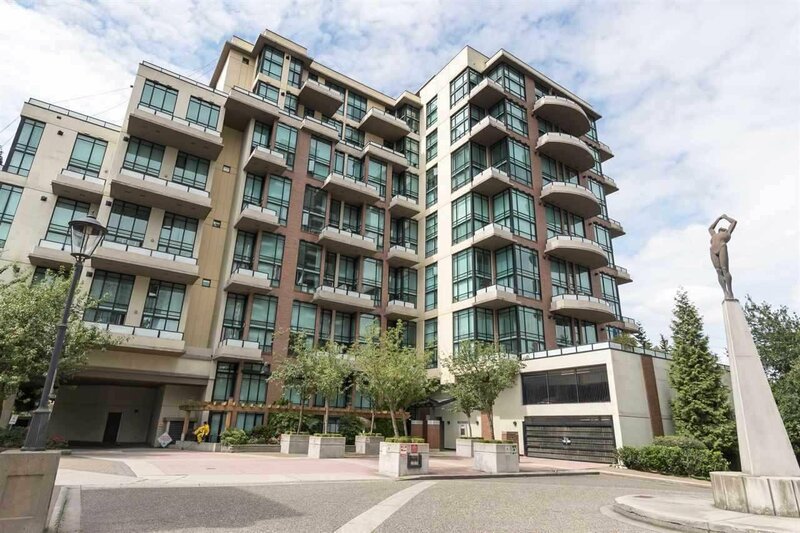 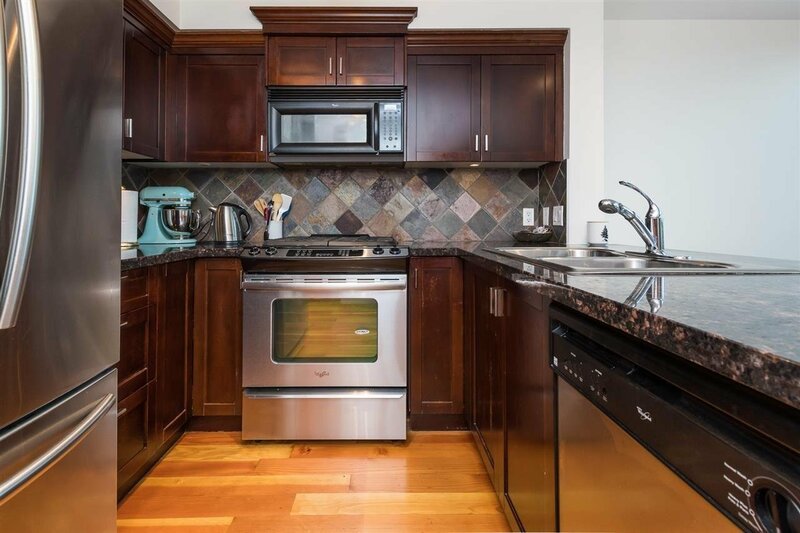 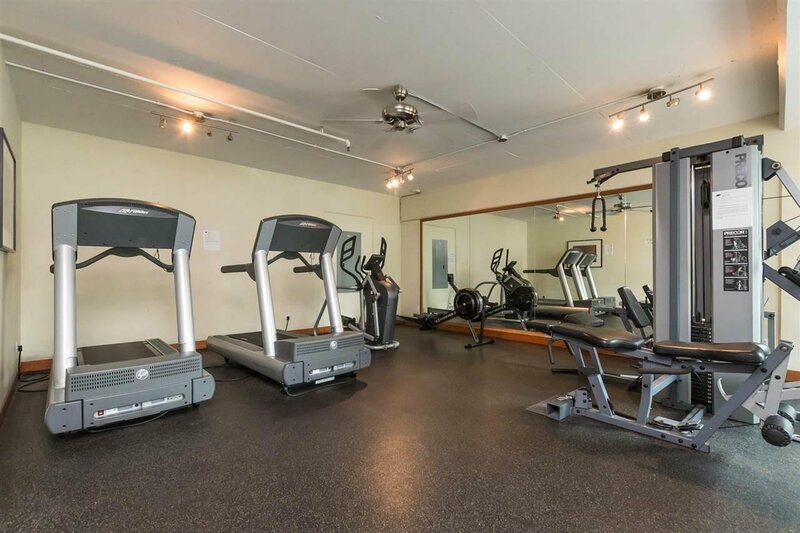 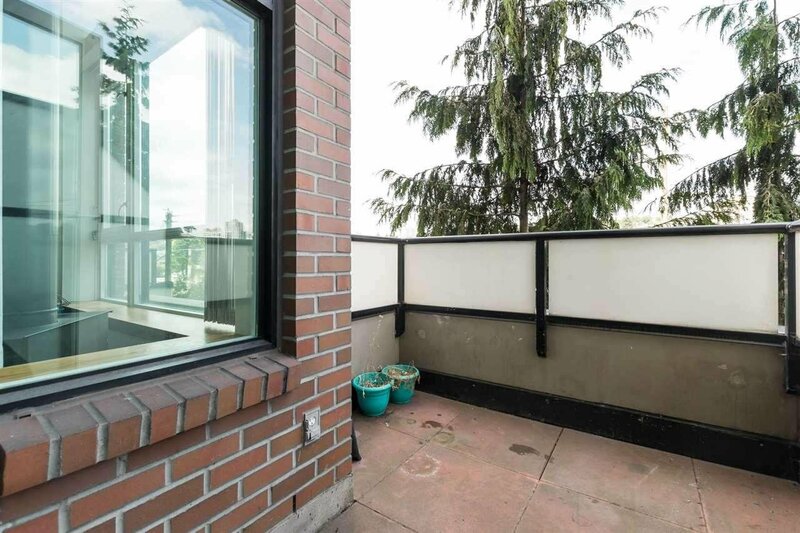 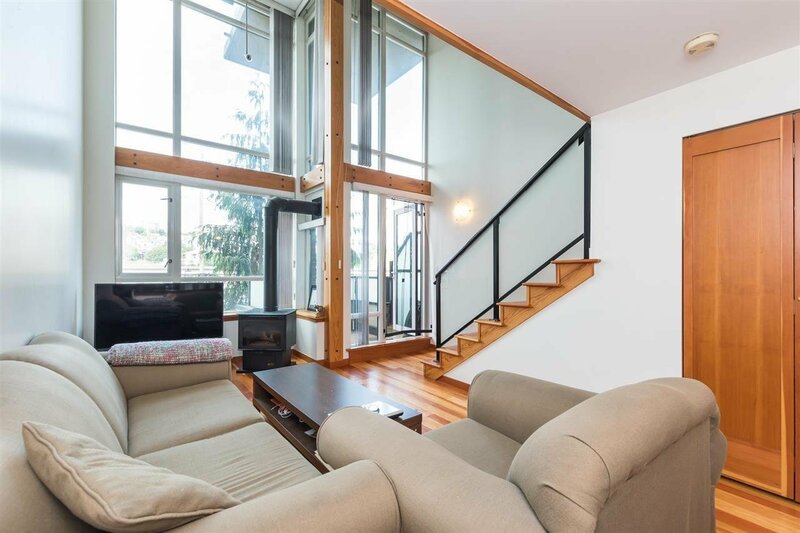 Steps away from the Skytrain, and rent in the building is strong, Call now for more details!